This was a poetic interweaving of family narrative and historical-political culture that thoughtfully tells a story of poverty is that familiar yet unknown. 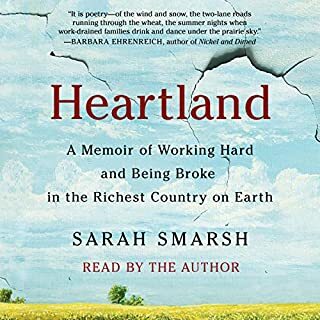 Smarsh is a brilliant writer who writes artfully and honestly. 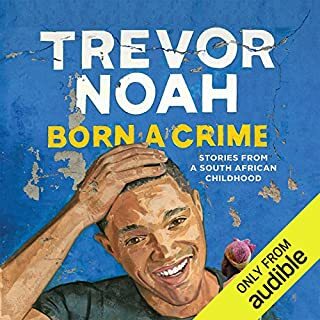 Everyone will be better for having read this book because of its authenticity, honesty, and compelling insight into life, work, struggle, and family. 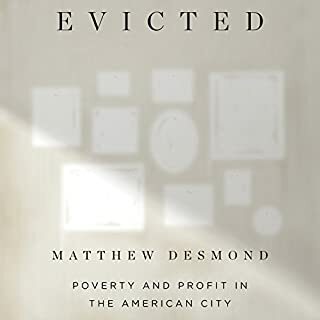 Desmond's ethnography reveals an important and overlooked reality of material hardship in America. He writes about the intertwined life narratives of those living in poverty with grit and honesty. A must read for anyone who is ready to face some of the country's harshest truths. 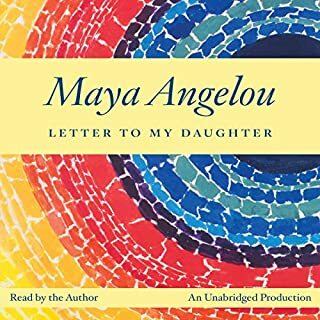 This book reminded me of the humanity and resilience that resides in ghettos, slums, and other marginalized communities. A very moving book and critical book. Maya Angelou's words are profound. Her wisdom is found in the journey of her life's narratives. This collection of stories is particularly thought provoking and heart compelling. This was an authentic life story filled with joy, fear, honesty, and meaning. I have been moved.